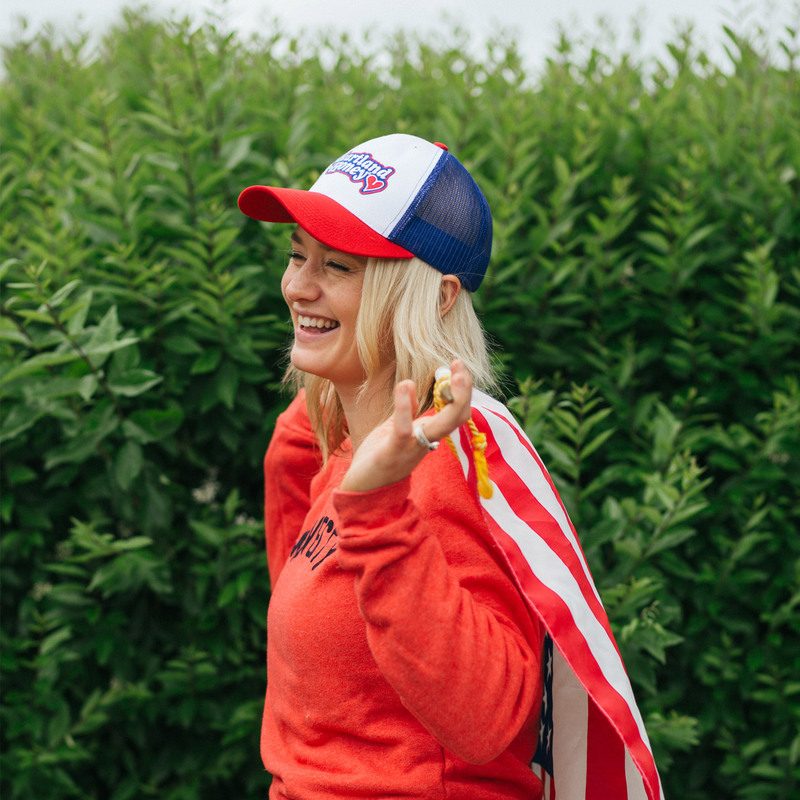 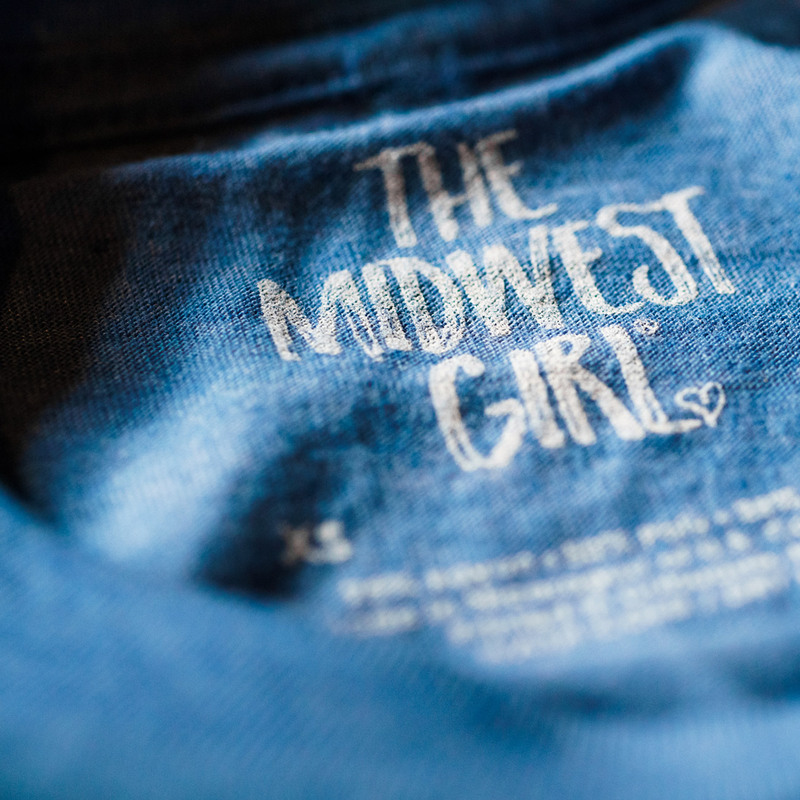 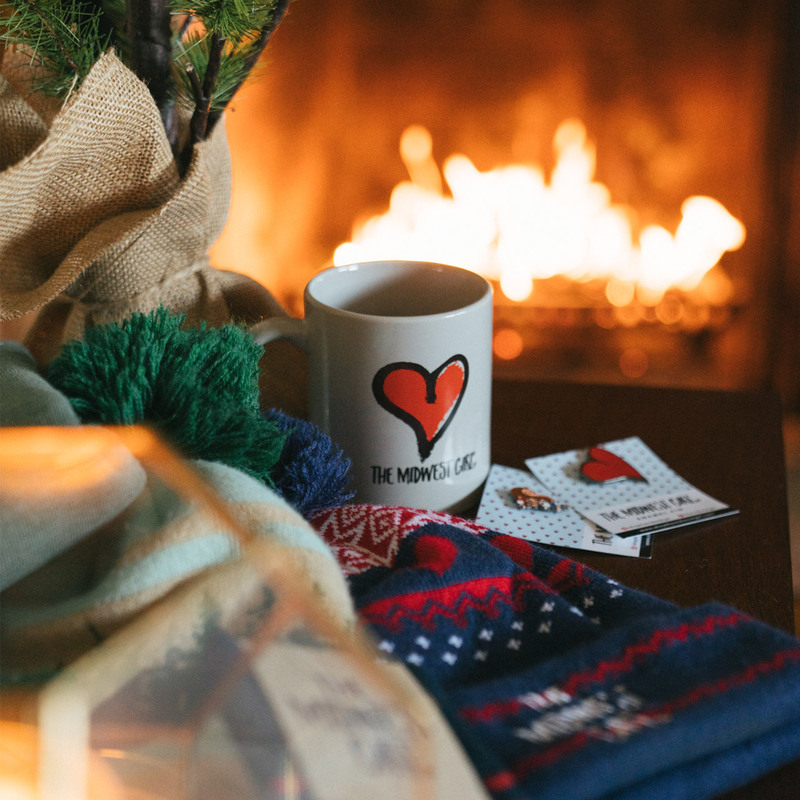 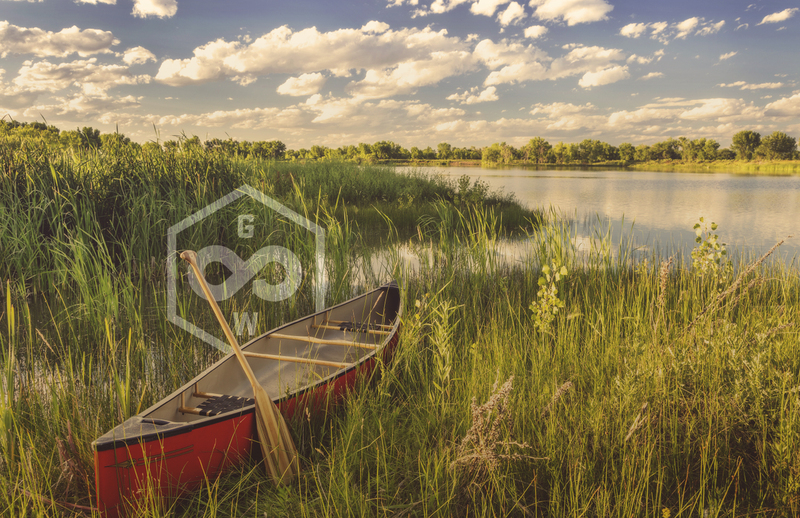 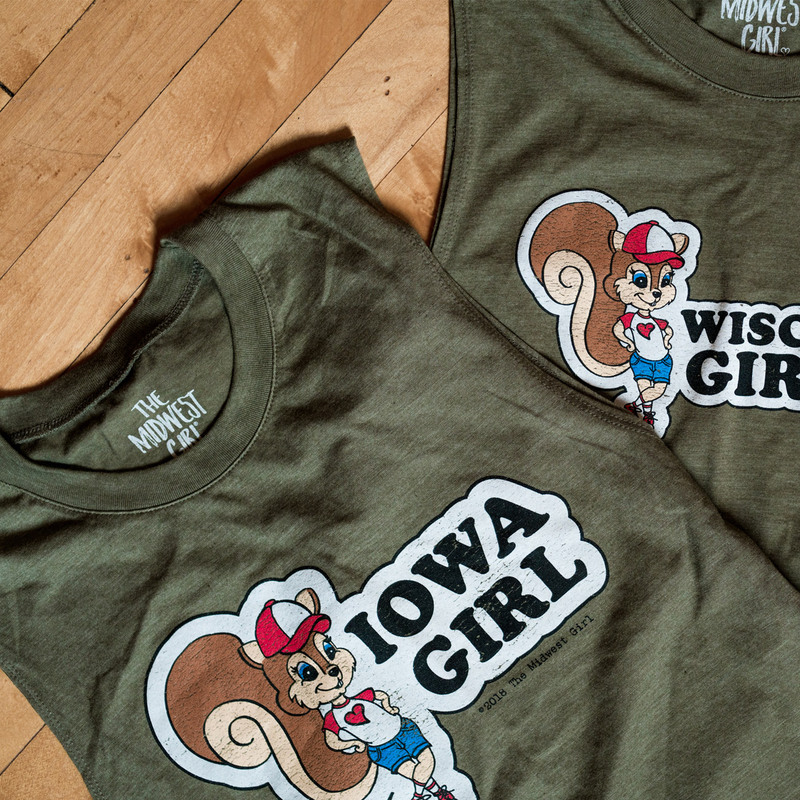 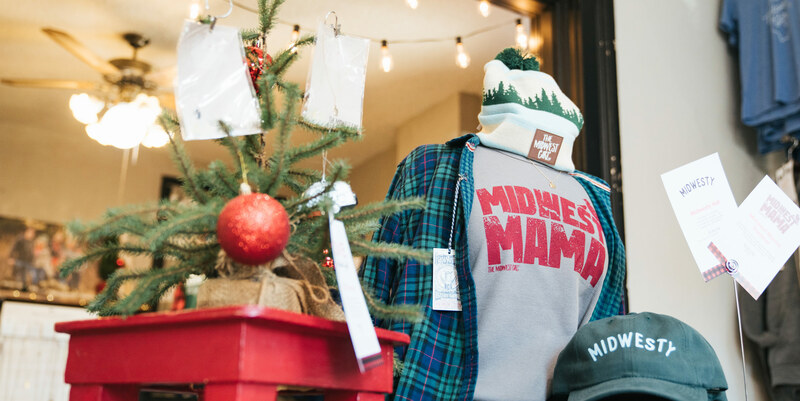 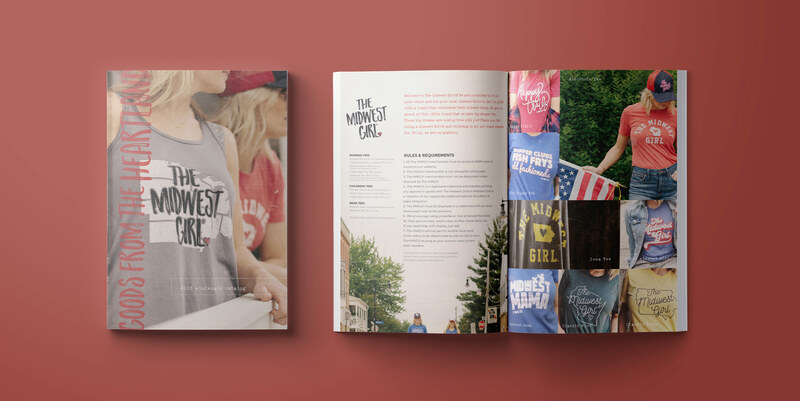 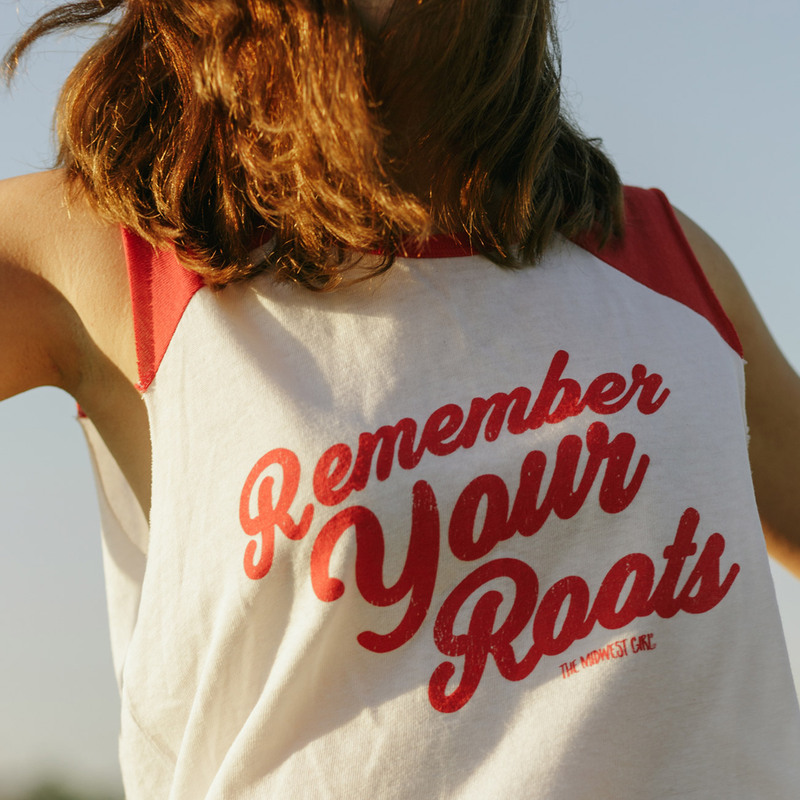 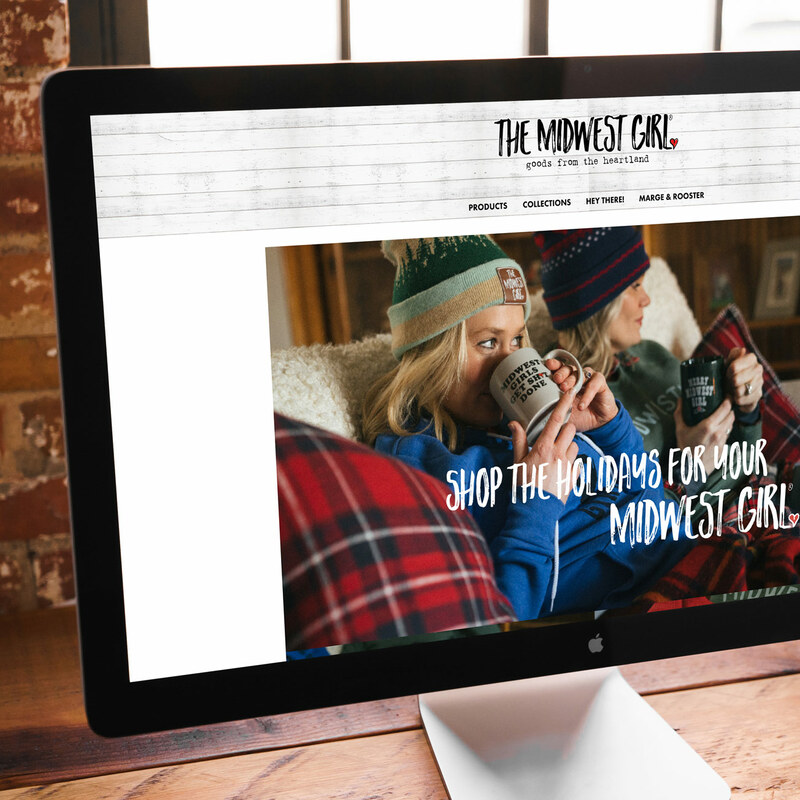 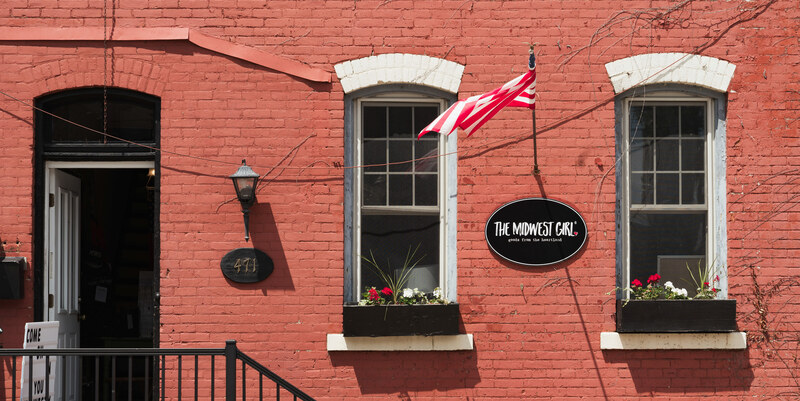 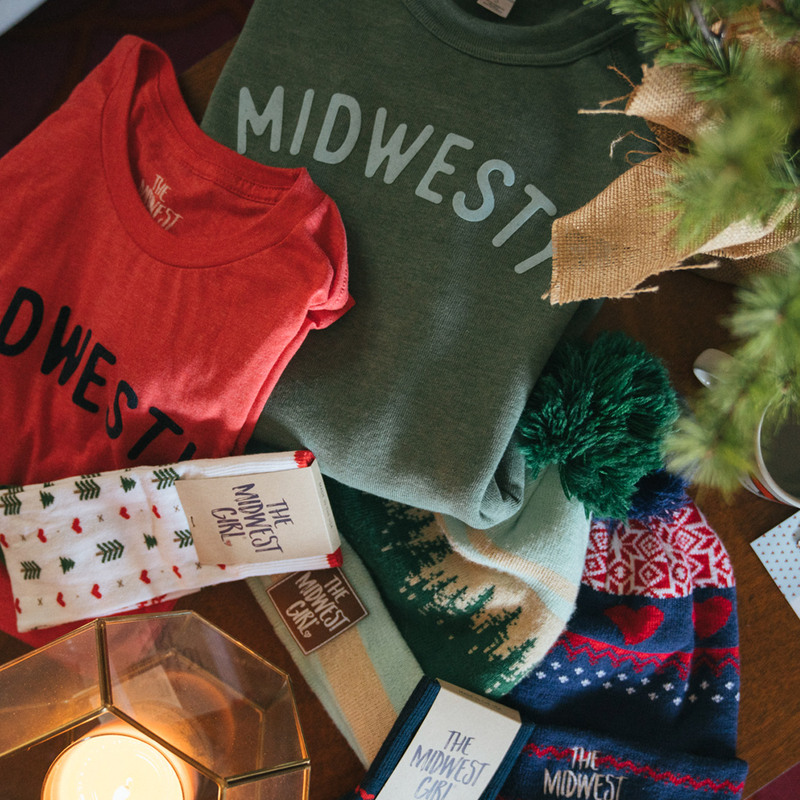 Gigantic Design Company Midwest Girl | Gigantic Design Co.
​The Midwest Girl® is a brand founded upon paying homage to small town roots. 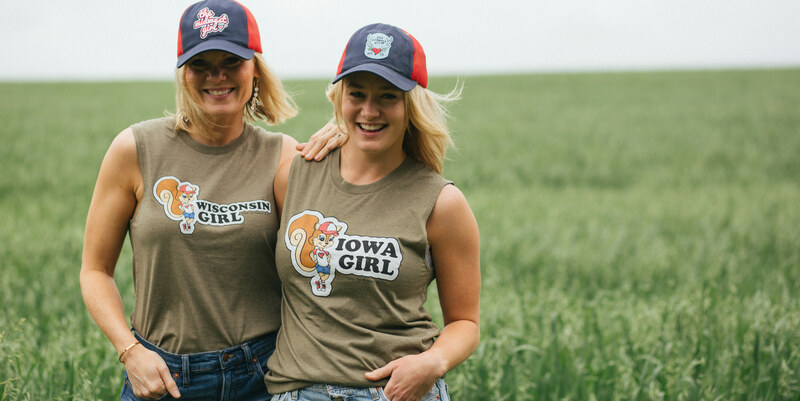 The owners, who are sisters, truly live the brand. 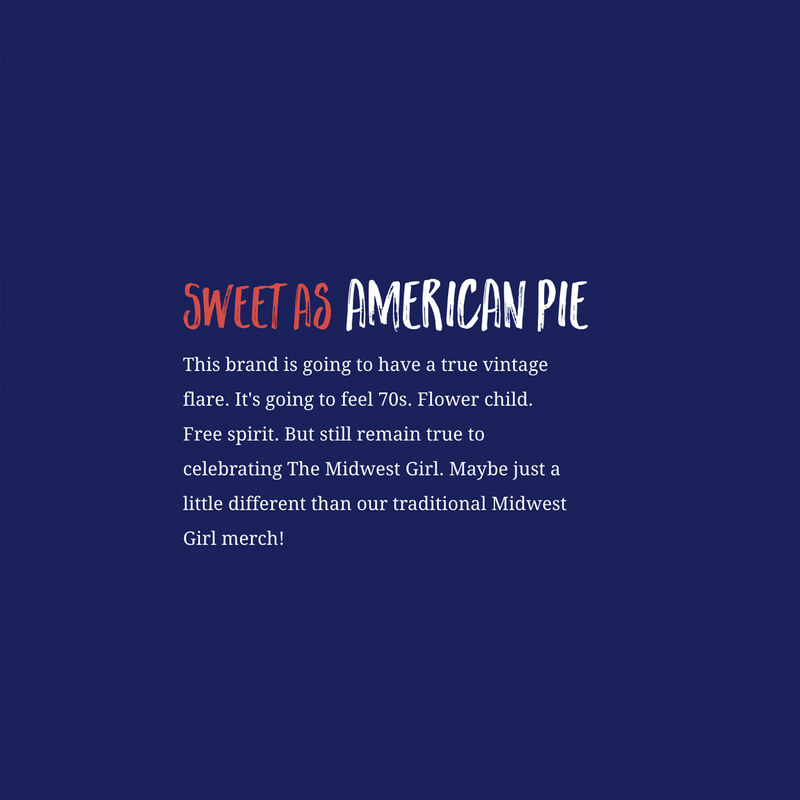 When we first met, they had a strong product offering and a great story to tell. 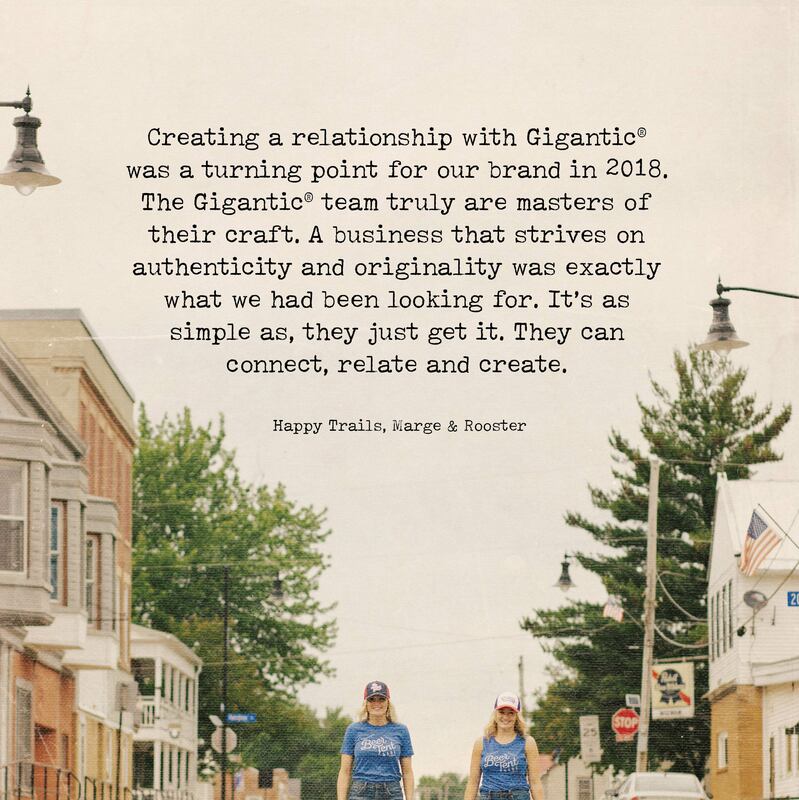 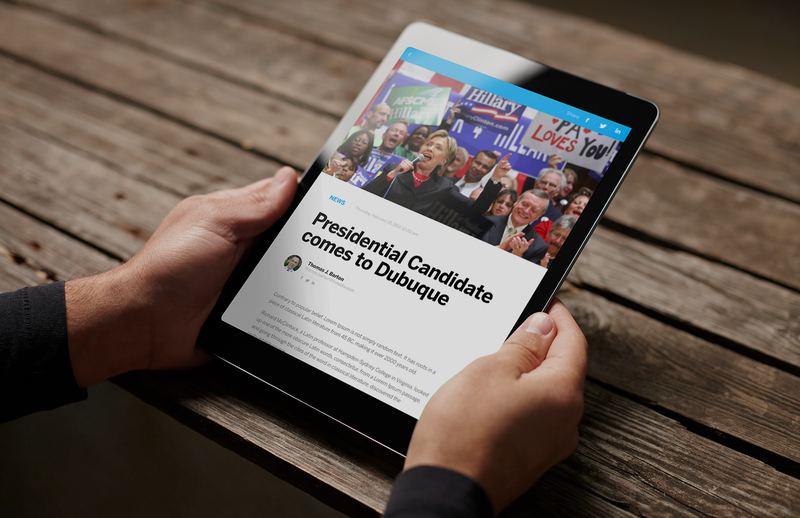 Our job was to capture, articulate, and deliver that message in a truthful way through content creation and a digital marketing strategy. 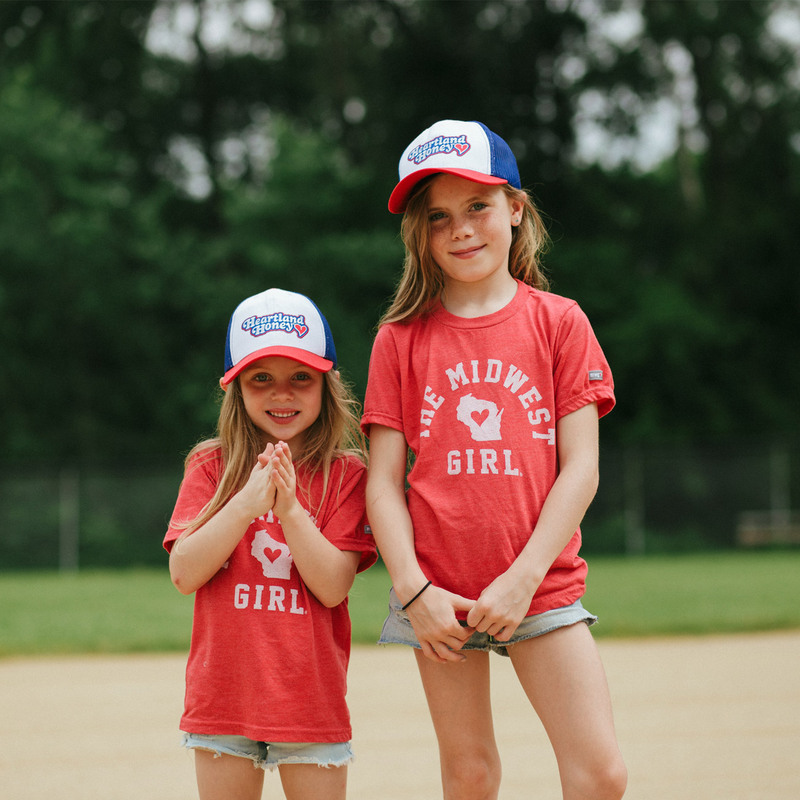 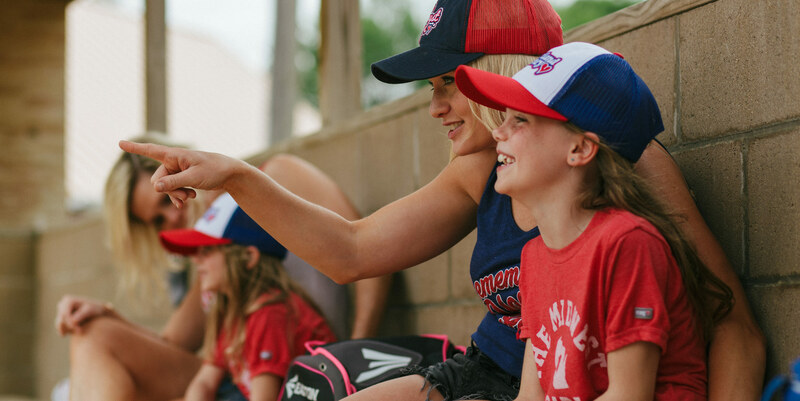 The goal was to build their audience of Midwest Girls, and the results have been as strong as their midwestern roots!